But this is Omalu, whose credentials and tenacity are well known. He wasn’t giving up on Twitter, adding that his reasoning is that he does not trust Russian President Vladimir Putin or Donald Trump, the Republican presidential nominee who has expressed admiration for Putin. 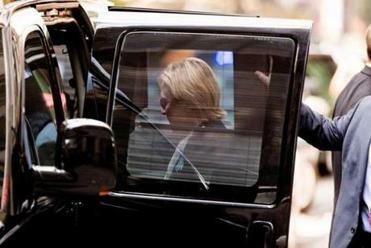 Hillary Clinton and Donald Trump pledged to release additional health records in the wake Clinton’s near collapse on Sunday. Although the inquiry stops short of conclusively blaming Putin - noting the opaque nature of Kremlin politics - it finds that there is ‘‘strong circumstantial evidence that the Russian State was responsible for Mr. Litvinenko’s death.’’ And citing the high-stakes nature of an operation to assassinate a former KGB officer on British soil, it finds that the operation would probably not have gone ahead without Putin’s direct approval. 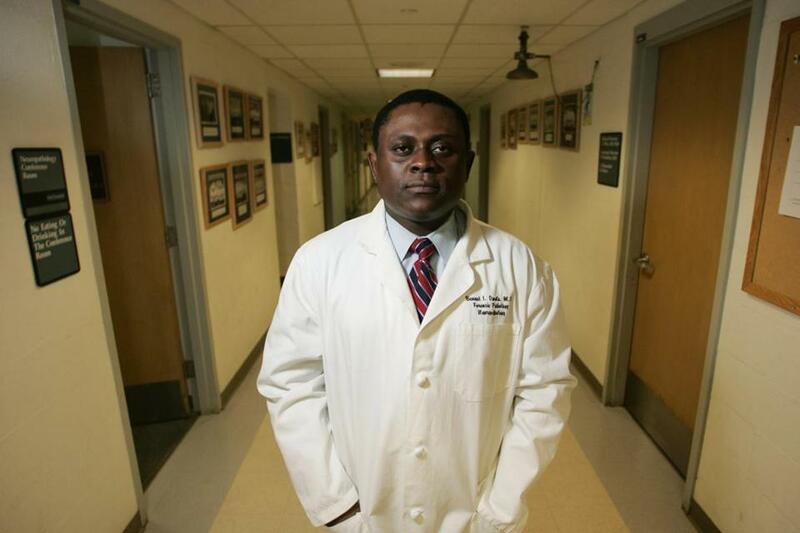 Omalu, famously played by Will Smith in ‘‘Concussion,’’ has studied and obtained a number of degrees. Born in Nigeria, he became a U.S. citizen in 2015. He became known for the tenacity with which he pursued the deaths of several former Pittsburgh Steelers during his time in the city’s medical examiner’s office. Eventually, he convinced skeptics that players were suffering brain damage as the result of taking a number of blows to the head.